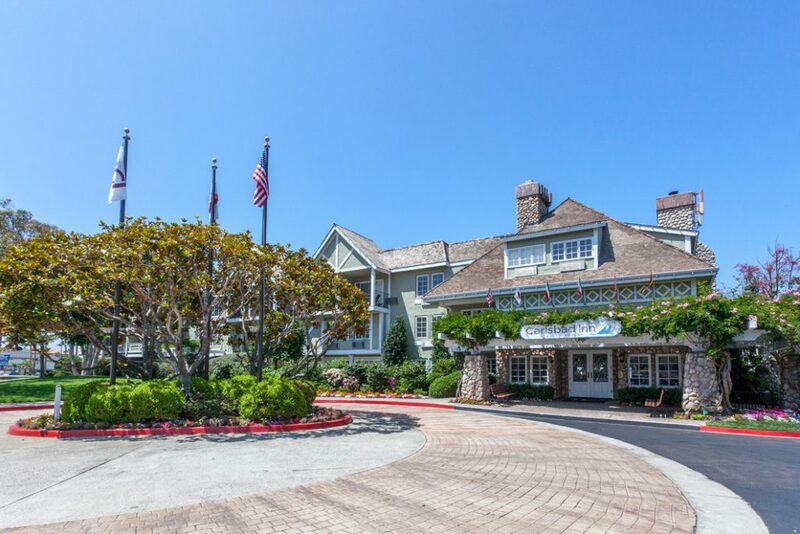 European charm meets California cool at this beachfront resort in the Carlsbad Village. 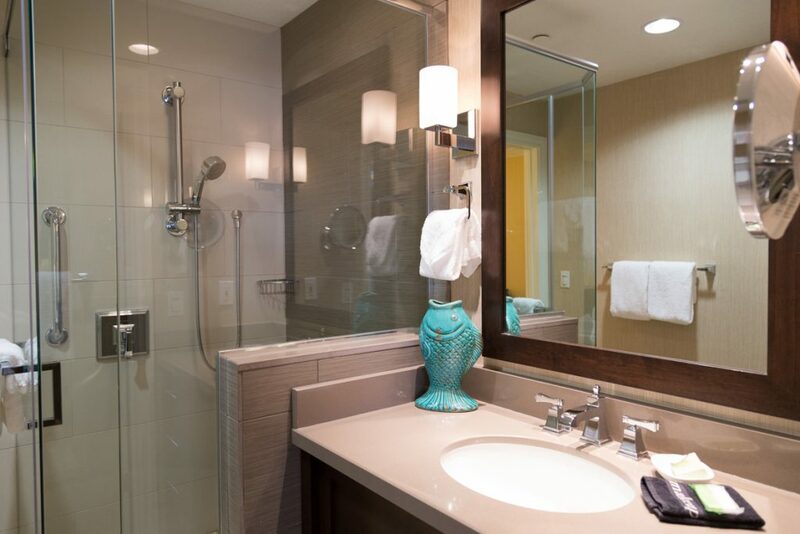 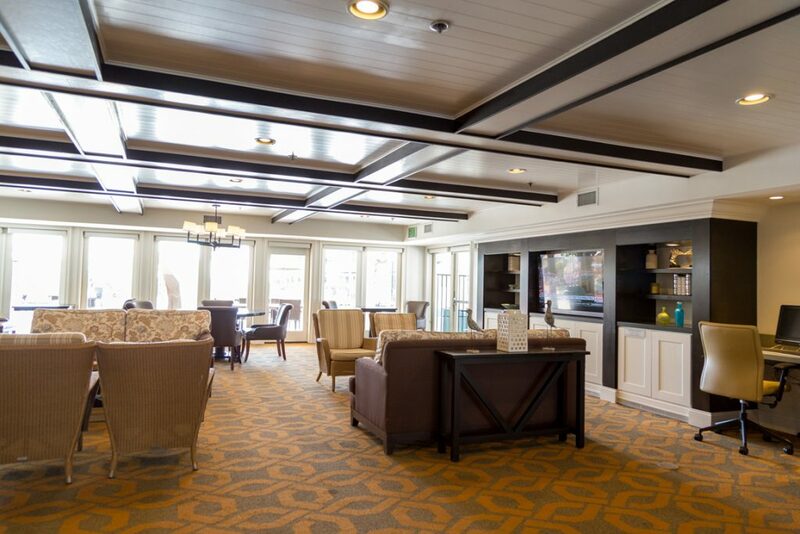 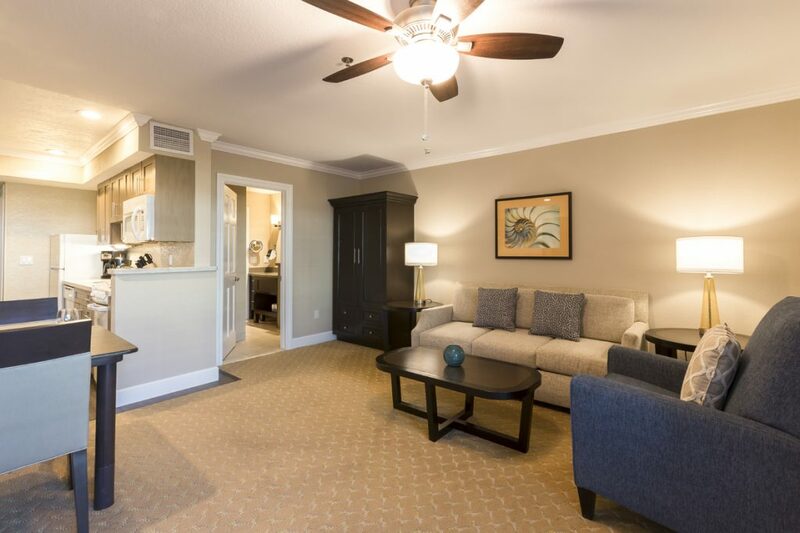 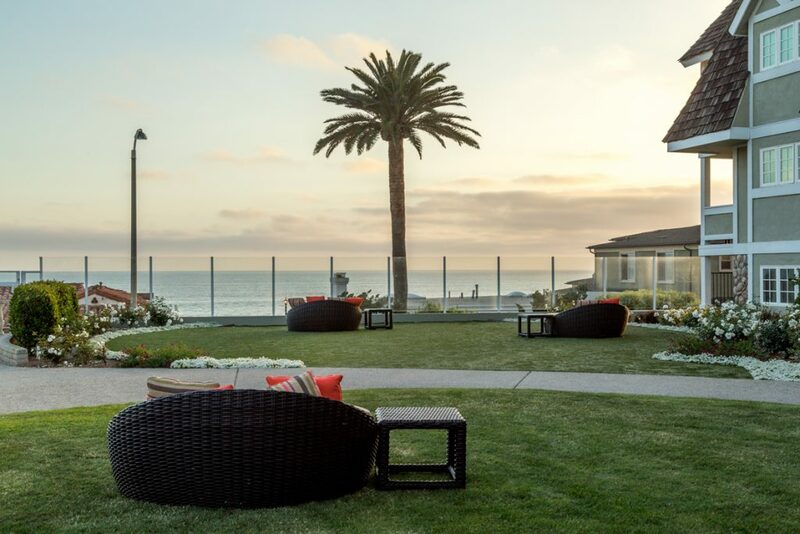 The Carlsbad Inn Beach Resort offers relaxing boutique hotel accommodations just steps from the beach in the vibrant epicenter of downtown Carlsbad. 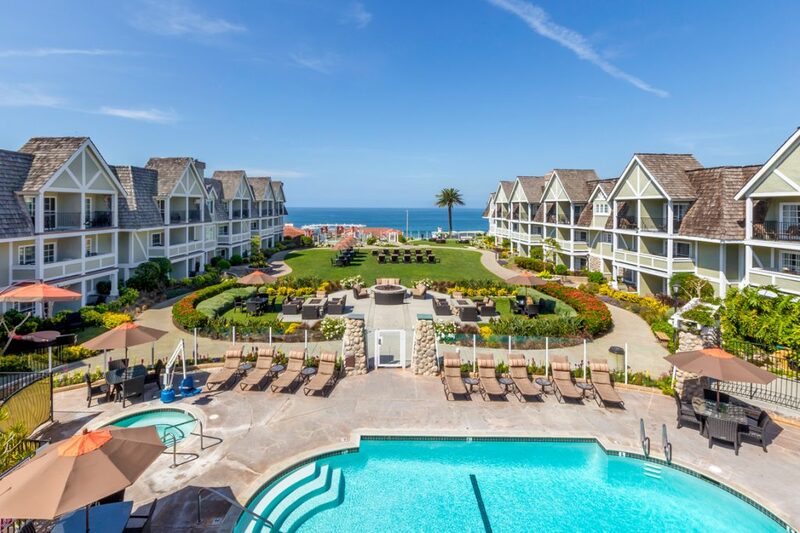 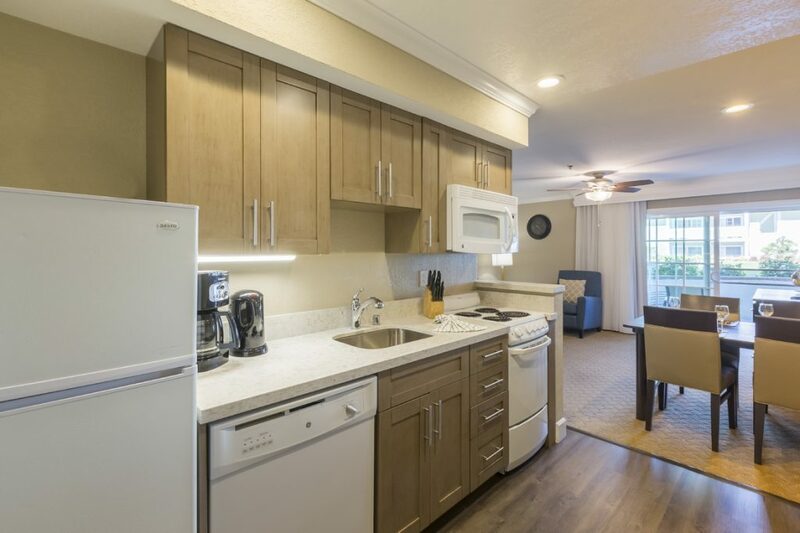 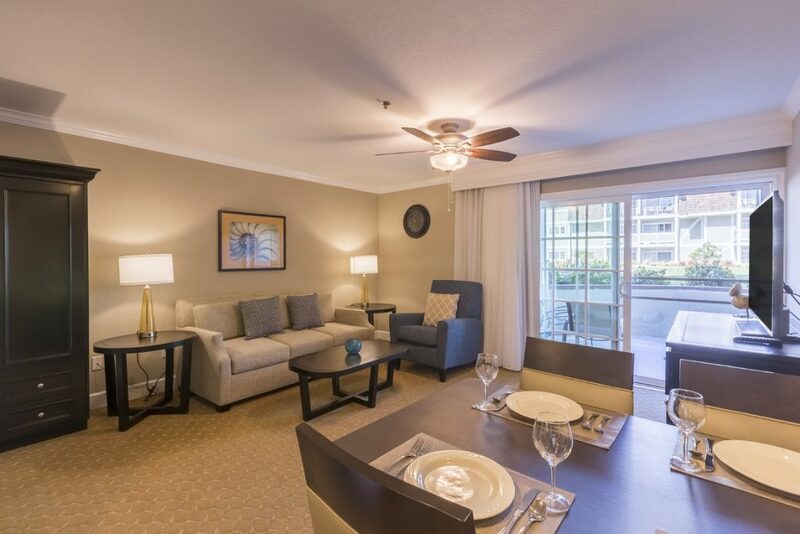 We provide a laid-back coastal vibe with the convenience of an incredible location to deliver the comfort and ease you expect of a California getaway. 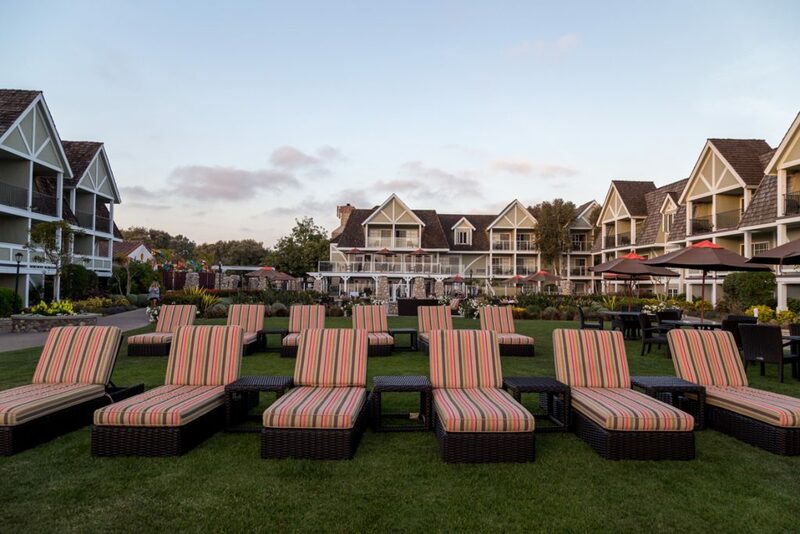 The inn’s courtyard serves as an expansive outdoor living room—the perfect place to relax while your kids frolic in the grass. 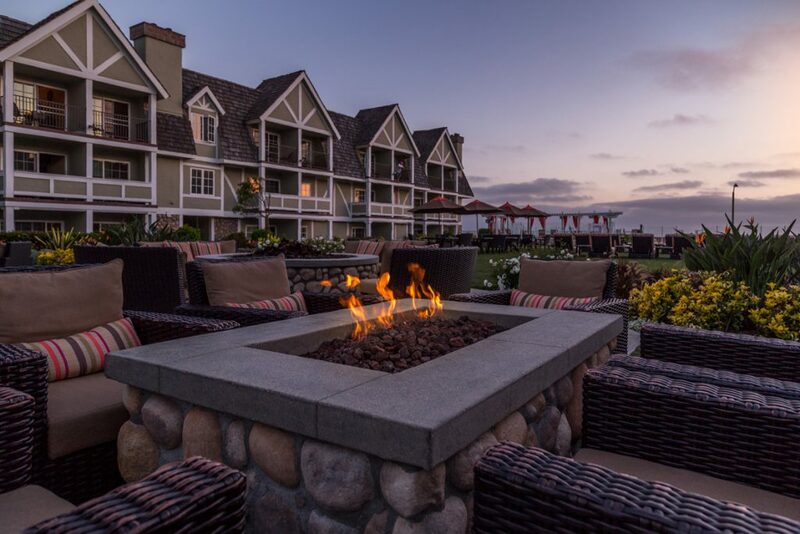 As the sun sets, unwind in the ocean view hot tub, or gather around an outdoor fire pit. 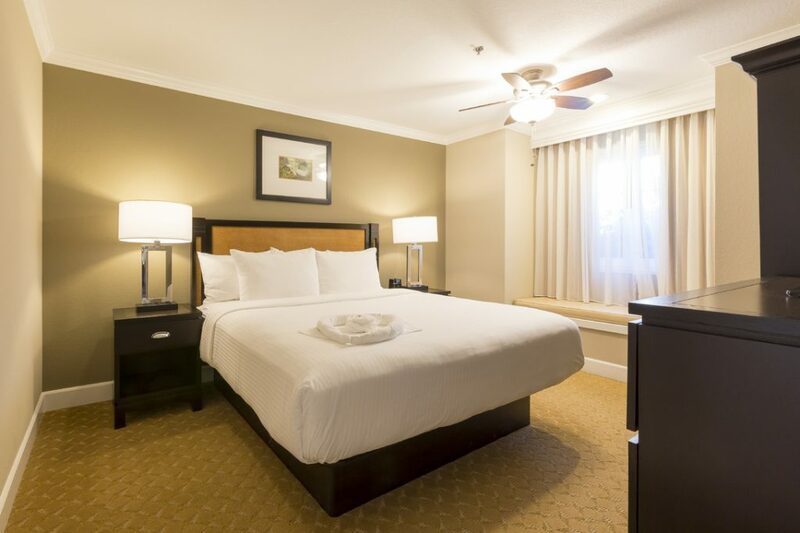 Then retreat to your coastal-inspired room to rest up for another day in paradise. 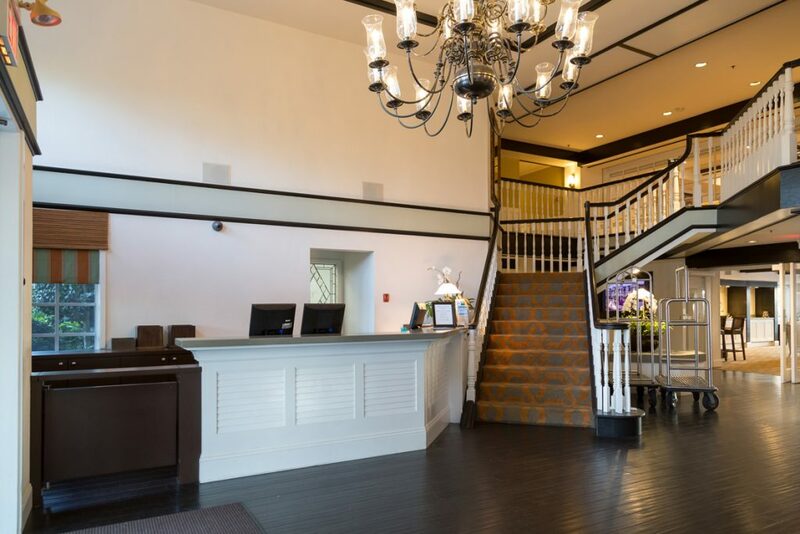 This resort has as 24-hour check-in desk and charges a resort fee of $20 per day plus a 10% tax, plus a $1 per night city assessment.